with an over 40 year commitment to motion picture lighting. 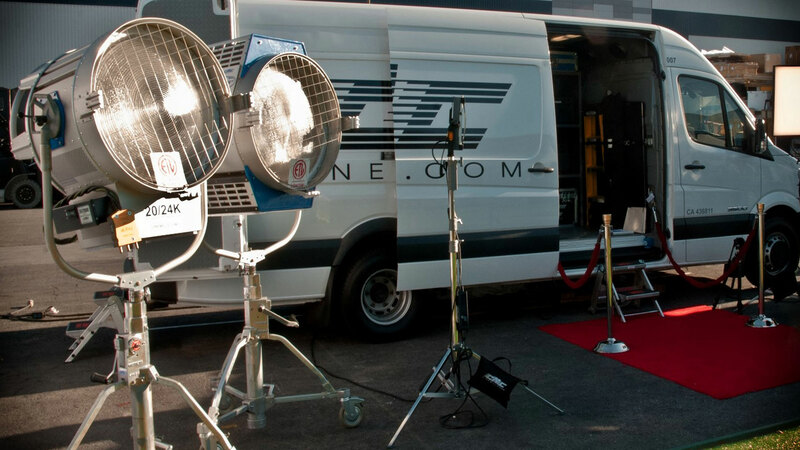 Cinemills Texas One of the leading Grip and Lighting Companies in the industry. Cinemills TX is one of the leading Grip & Lighting companies in Texas, and home to the finest eco-friendly LED Lighting products available. Fully loaded with our lighting technology. Rental or sale, LED, HMI or Tungsten. Visit our Facebook page, or scroll down the page to follow our Twitter feed, or view our Instagram gallery. Have a question or ready to order? We’re here and ready to help. A complete Lighting and Grip package on wheels. Contact us for a quote on the highest-quality CMC lighting packages available. Or, let us customize a package to fit your specific needs.